Our client was searching for Marble Polishing Worcestershire service for advice on marble restoration. 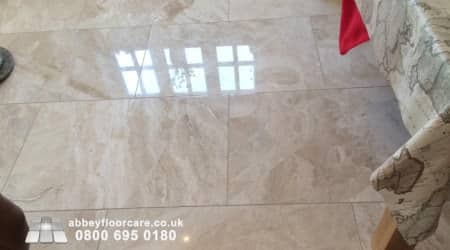 She saw the Marble polishing and restoration work shown on our site and contacted us for advice on restoring her Marble floor. The marble floor covered a large area in the entrance hall, washing area, kitchen and dining area. I could see why the marble had dulled. The family had pets with free access to a big garden, and it was difficult to stop the pets walking soil onto the floor. The front entrance was off a limestone gravel drive; which meant that guests would walk-in harsh grit. They did not use a marble cleaner to clean the floor. Considering the traffic conditions, and the difficulty of preventing tracked-in soil and grit, I suggested that a honed, mid-sheen finish may be more suitable finish. Scuffs and scratches are very visible on polished marble. And considering the traffic conditions, the floor would need to be re-polished every 1 to 2 years. However, a honed finish does not have the shine and reflective qualities that a polished marble has. Light scuffs and scratches do not alter the reflective qualities of the marble, which means that a honed finish is more scratch resistant than a polished finish. Also, the cost for a honed finish is less than a polished finish. If they did not like the honed, I could return to polish the floor and give it a high shine. After thinking about my suggestions, the client agreed to test the honed finish, with the option to have a full polish. 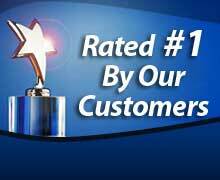 We don’t just service Worcestershire, we cover the UK. These marble polishing jobs demonstrate our marble polishing services on different kinds of marble. I started the marble honing by deep cleaning the whole floor, using a rotary scrubbing machine and a marble cleaning compound. The cleaning removed all the ingrained soil from the surface of the marble tiles and the grout. Next, I progressively diamond honed the marble to a 400 grit, low-sheen appearance. Finally, I sealed the floor with three coats of high-quality marble impregnating sealer. 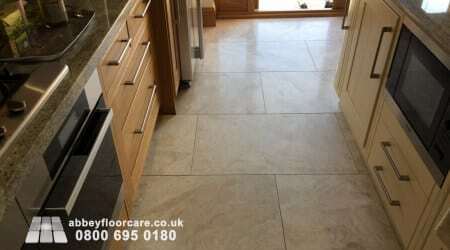 A few days later, the client contacted me to arrange to have the floor polished to a high shine. 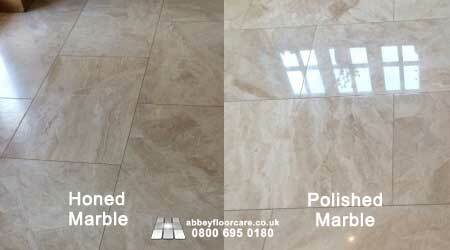 My client preferred the beauty of a highly polished marble floor. I returned to diamond hone the floor at 3,000 grit. I then used marble polishing compounds to give the marble a deep, lustrous shine. 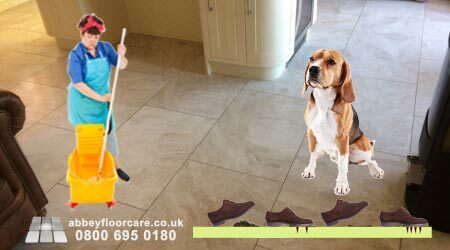 I explained the importance of regular dry sweeping and damp mopping with microfiber mops and a stone soap based marble cleaner. Stone soap contains particular chemicals that bind to the surface of the marble to help protect the marble against staining from spills. 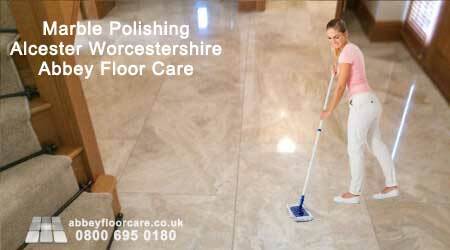 If you are searching for a marble polishing service in Worcestershire to restore your marble floor.